The Walking Dead’s Miniseries Michonne coming earlier than its original series’ third season. While many fans wait for the third season of The Walking Dead, Telltale Games keeps insisting releasing “The Walking Dead: Michonne”. I’m saying this because I’ve waited enough. Yes, I’m one of those who waits the third season for one and a half year. However, they are not interested what we need -except what they want. Do you remember how we prepared our hankies at the beginning of every episode of the Walking Dead? First two seasons of the game were pretty emotional. It became pretty popular in a very short time and sold many copies. Since they are not releasing the third season, I expect a more effective game from the producer. 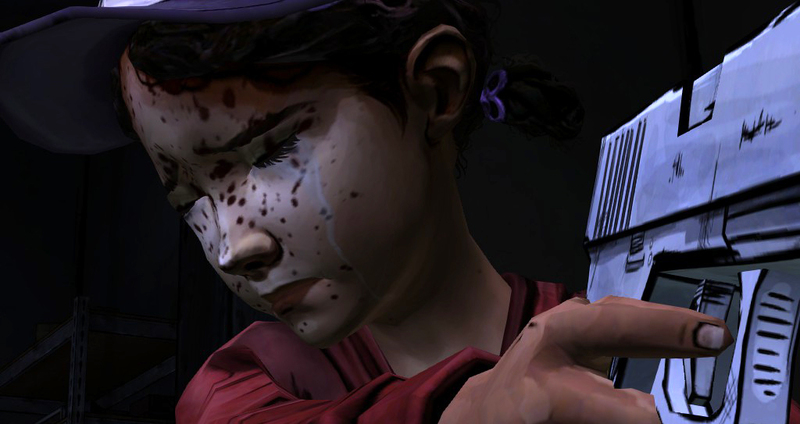 My expectations are high about this season and I know Telltale Games is prepared. Pretty exciting isn’t it? I hope this miniserie brings the atmosphere we miss. “In Too Deep” will launch on February 23 for PC/Mac, PS 4, Xbox One, PS 3 and Xbox 360. It will be on IOS and Android devices on February 25.